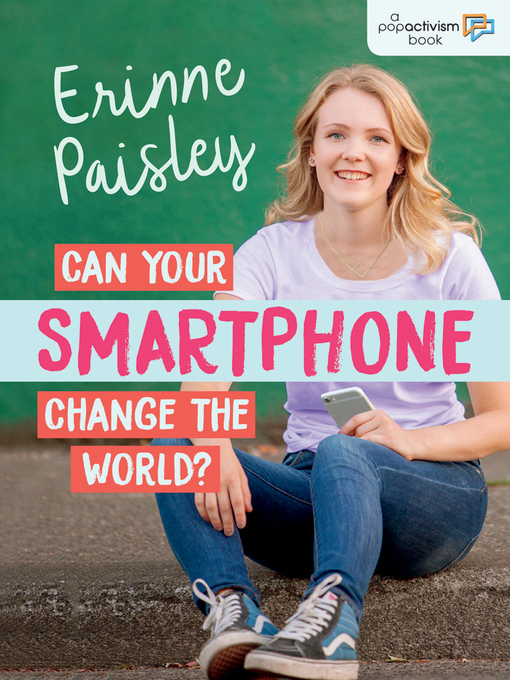 The instance Can your smartphone change the world?., Erinne Paisley represents a material embodiment of a distinct intellectual or artistic creation found in Calgary Public Library. This resource is a combination of several types including: Instance, Electronic. Can your smartphone change the world?.